At the BTC Pro Shop we carry the most up to date tennis equipment and apparel. Our qualified staff strings racquets and can help you customize any tennis equipment according to your needs. We match online and local retail competitor prices. 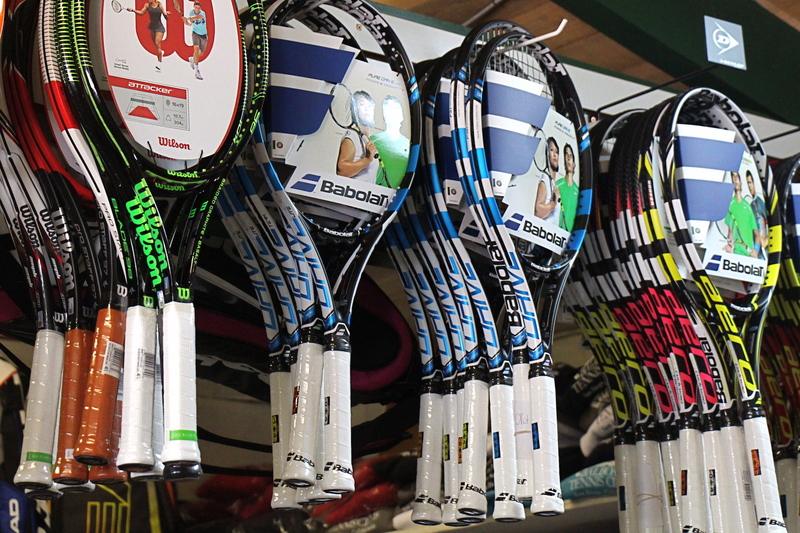 Stop by our store to check out the latest in racquets, strings, tennis shoes and clothing. Contact us at (619) 838-1533 to schedule a lesson with one of our Tennis Pros.